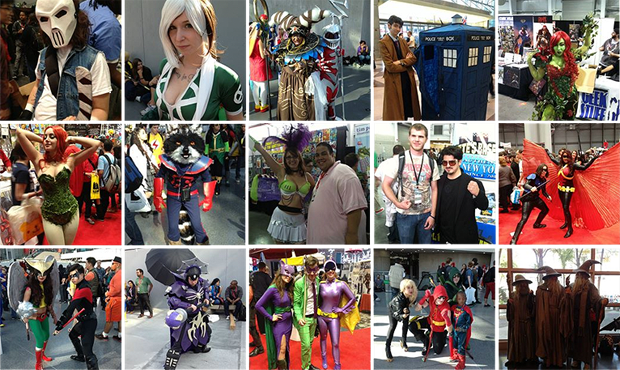 TONS of Cosplay Photos from New York Comic Con 2013! 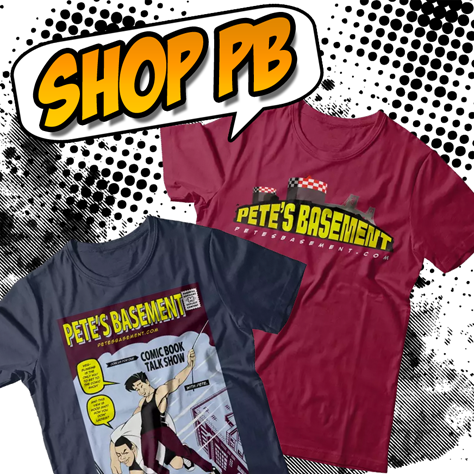 Pics, pics and more pics! 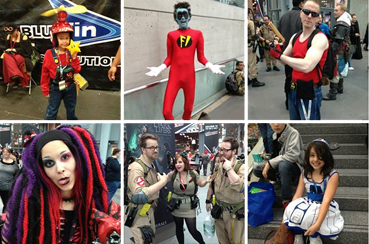 Over 350 photos from New York Comic Con 2013!